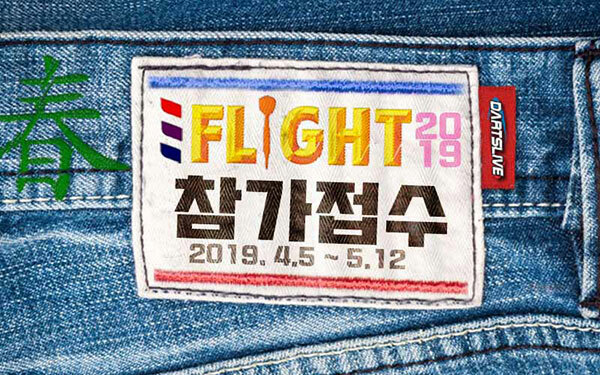 THE FLIGHT CHAMPIONSHIP 2019 SPRING 개요발표! 【특별한 테마를 받을 수 있다! ?】SOFT DARTS WORLD CUP 2019 우승국 예상 캠페인 시작! 세계 다트 팬을 매료시킬수 있는 하이 레벨의 시합! 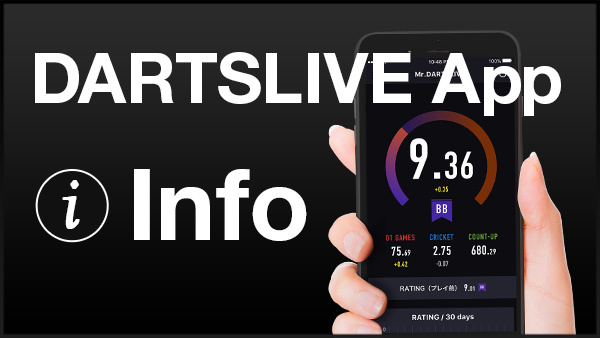 DARTSLIVE.TV에서 새로운 경기 동영상을 확인하세요. Royden Lam competed intensely to grab his first Grand Champion title in his home venue, Hong Kong, with wild cheering from his audience while Haruki Muramatsu of Japan fought back tenaciously. Don’t miss their thrilling 701! 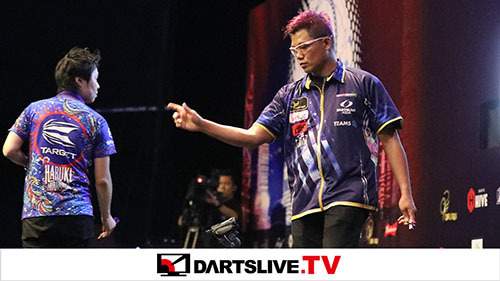 This is SEMI FINAL MATCH 2 in the GRAND FINAL of “SOFT DARTS WORLD CHAMPIONSHIP 2018 THE WORLD”. 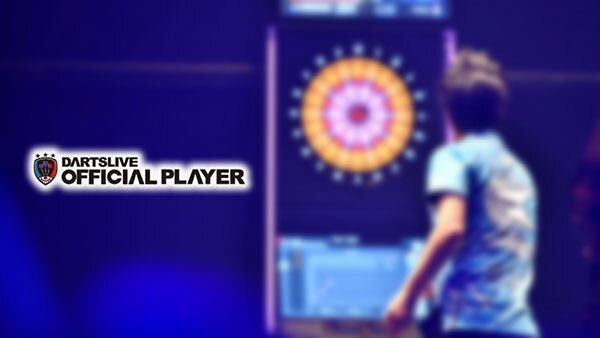 It decides the best soft-tip darts player in the world. 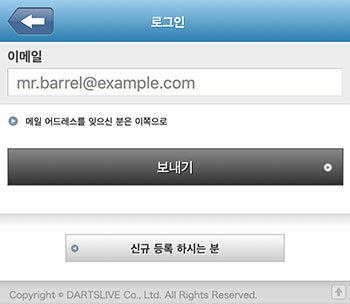 DARTSLIVE에서 무엇을 할 수 있을까요?